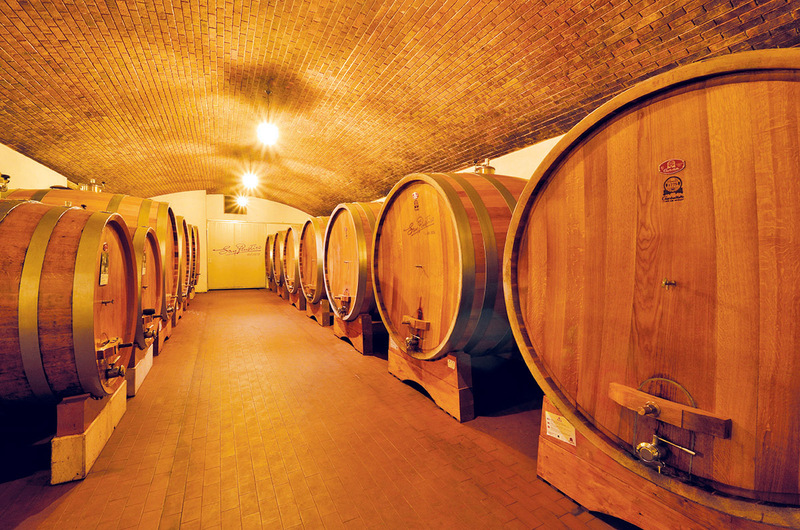 The company enjoys a venerable tradition of wine production from 1870 when the first family vineyard was cultivated in the ‘Gaso’ region, high in the hills above Marano di Valpolicella. 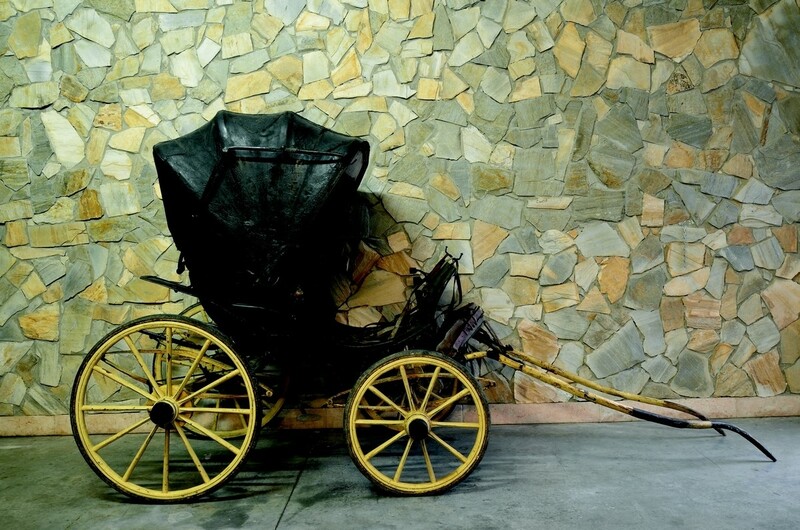 The activity inherited by great-grandfather Luigi, well-know winemaker ambassador in the world (as it attests the gold medal received in Copenhagen during 1908) was handed on from father to son. Today the brothers Marco and Enrico Campagnola, after the death of their father Danilo, continues the activity with passion and devotion, faithful to the wine making traditions of the Valpolicella Classica. Marco and Enrico, respectively oenologist and agronomist, personally follow each stage of production: from the cultivation of vineyards and subsequent selection and hand picking of the grapes, to the traditional drying and ageing methods that are unique to the classic Valpolicella region. In short, from the vine to the bottle. 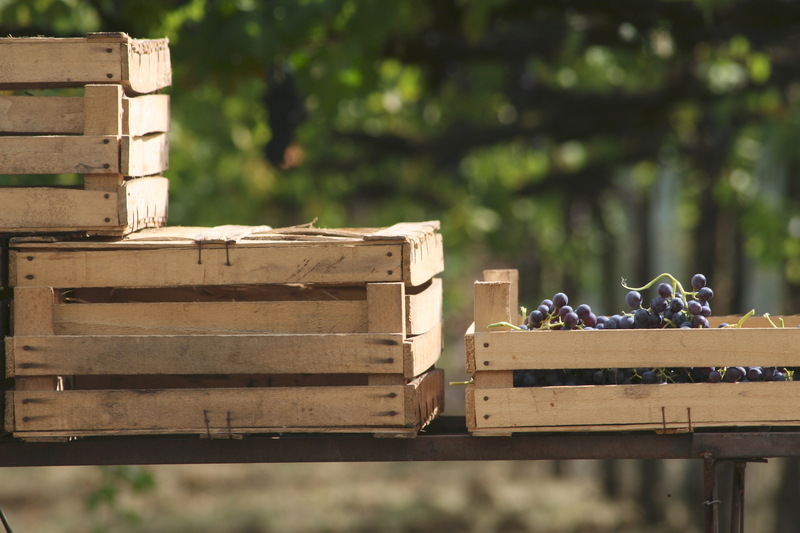 All 22 hectares of ownership, extending between the hills of Valgatara, Marano and Fumane, are cultivated with the old system of pergola veronese and with the traditional grapes of Valpolicella: Corvina/Corvinone, Rondinella and Molinara. 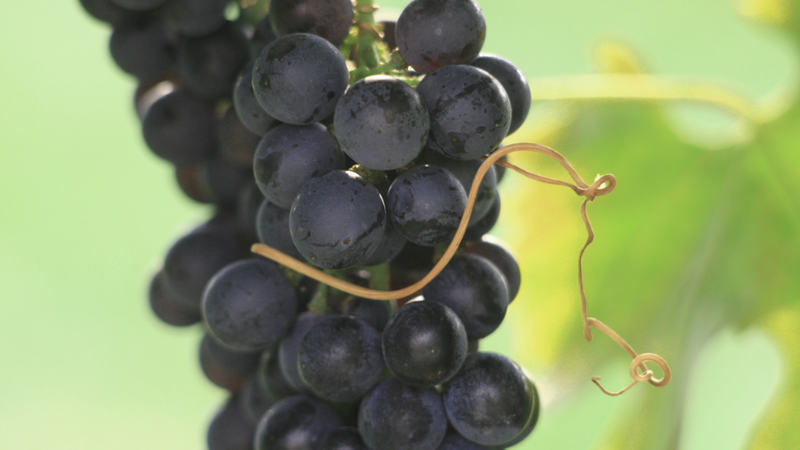 From here comes the selection of grapes for the production of the prestigious Red wines of Valpolicella Classica area. 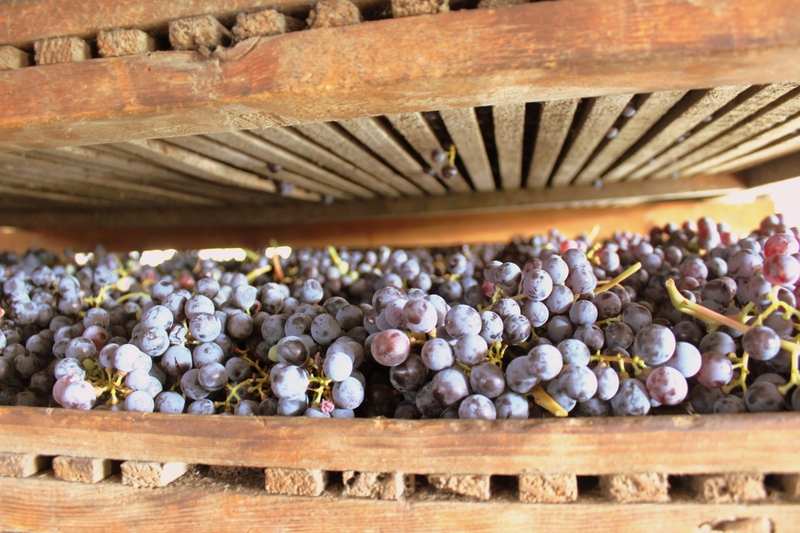 The selected grapes destined for Amarone and Recioto are placed in ventilated, humidity-controlled drying cellars for around three months, from late September to December: the grapes are laid on traditional screens known as ‘arele or in open drying crates to provide the optimal air circulation around them, needed to retain their characteristics during the drying process and on to vinification. After vinification the wine is then ready to begin the aging process. 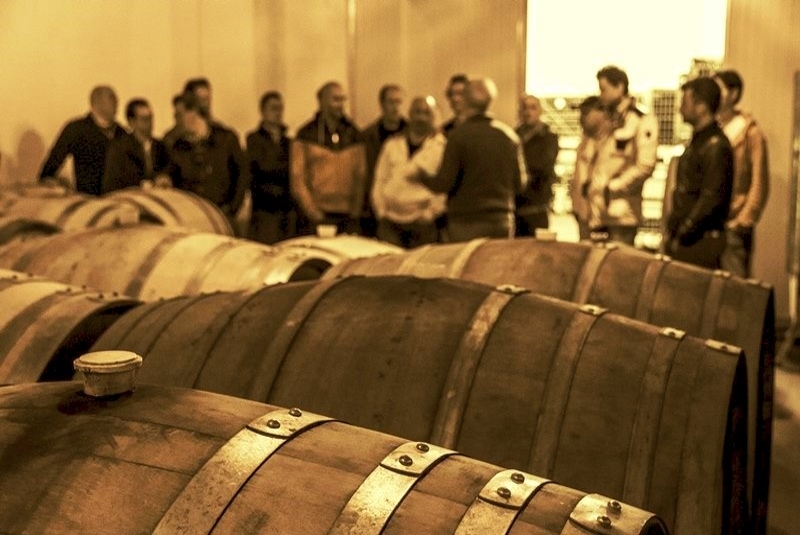 The company employs both traditional large casks (20 hl to 60 hl) in Allier and Slavonia oak, and smaller, 500 liter and 225 liter barriques in French oak (Allier, Nevers and the precious Tronçais). 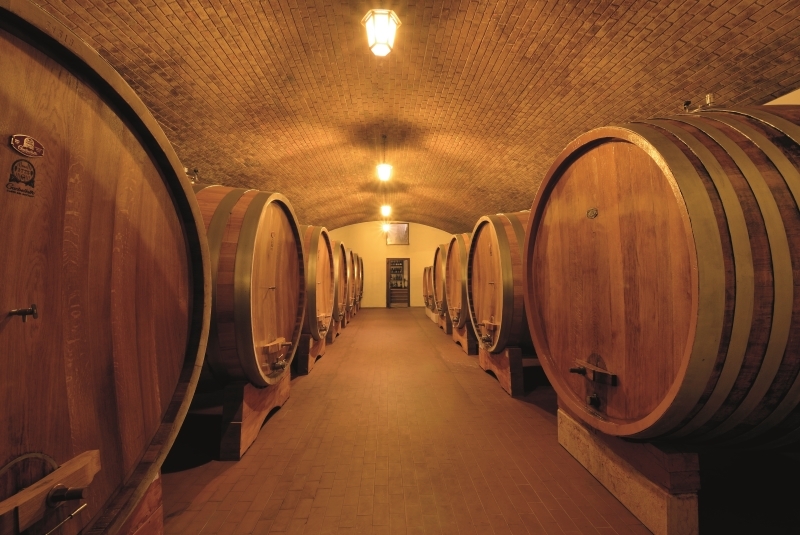 The annual production is about 200,000 bottles: the foreign market (especially Europe and North America) accounts for 80% of production, and the rest goes to the Italian market. 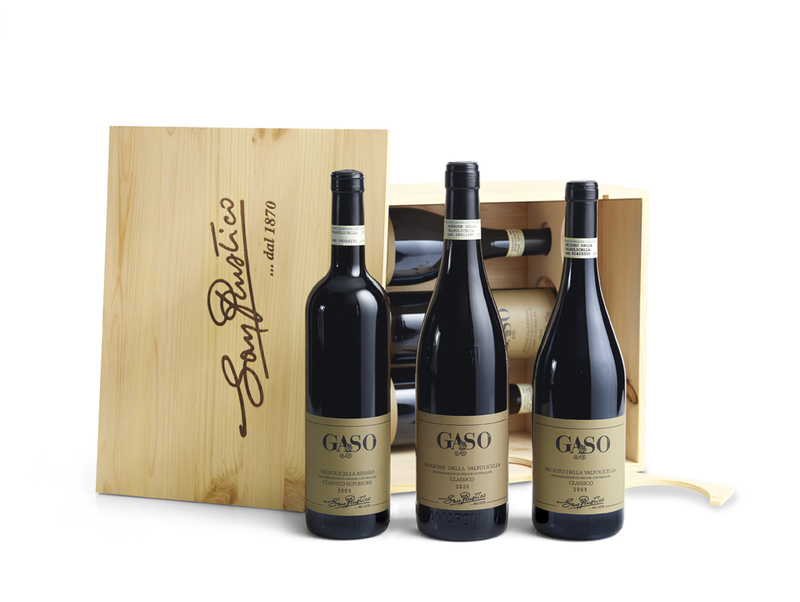 It is divided into two selection lines: the classic “San Rustico” (which includes Valpolicella Classico doc, Valpolicella Classico Superiore doc e l’Amarone) and the prestigious “Gaso” range, selected from the best grapes and vineyards, first of all the world-renowned Amarone “Gaso”. The soils in the ‘Gaso’, to about 400 meters to altitude, are terraced with dry stone walls since 1870, are compact red on basalts and with an excellent solar exposure. 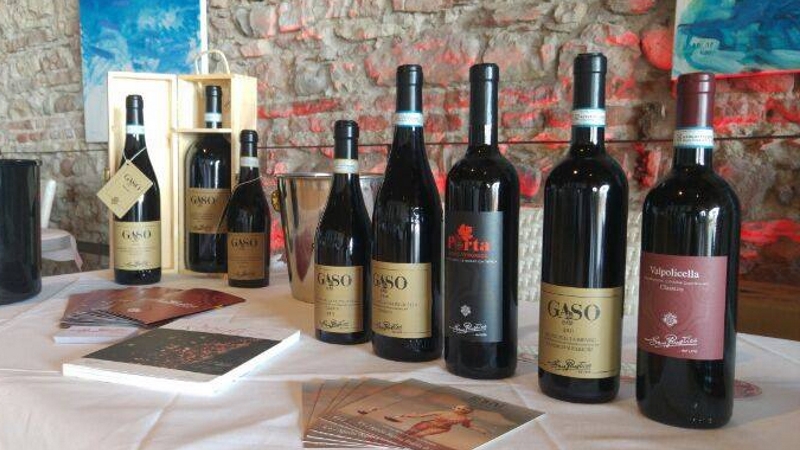 Essential components that confer to the wines of brand “Gaso” special bouquet and particular characteristics.